Check out my mommy’s doggie recipes here! I’m an almost 4-year-old keeshond/miniature pinscher mix. Yea, that’s kinda weird, isn’t it? 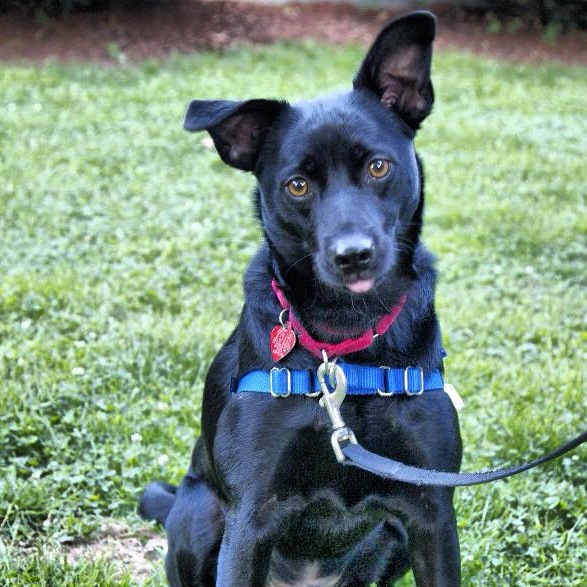 Mommy and Daddy adopted me from the Boston Animal Rescue League. I was SOOOO glad they did! I wasn’t a big fan of my kennel but the people there were really nice to me. I’m happy to have a new forever home even though I do miss some of my friends there! 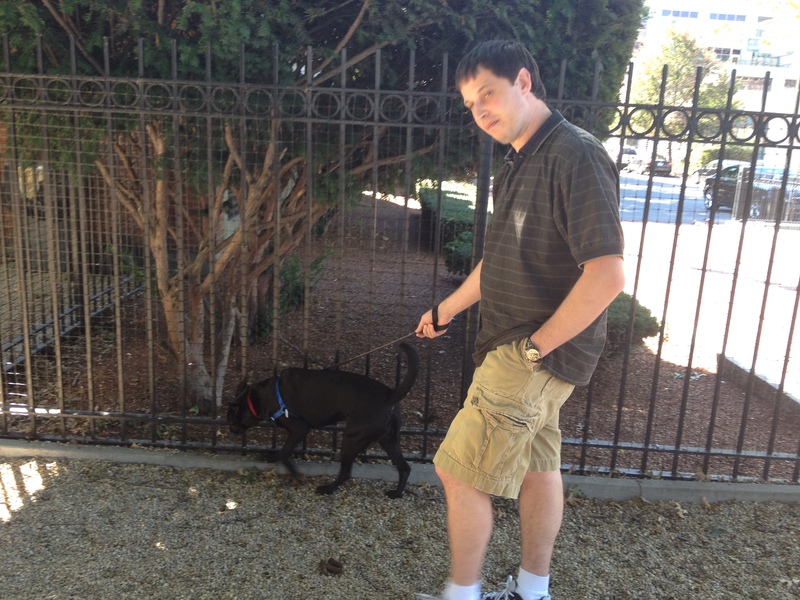 They took me for long walks around Back Bay and even taught me some agility tricks. Oooh…something smells really good right now in the kitchen. I think she may be baking something. She likes to do that. Mommy and Daddy are really strict with me. My previous owners gave me lots of table food so I’m a bit of a picky eater. But, I really like my new people. They’re fun. We go for long walks and they’re awesome belly rubbers. I’m going to be writing from time-to-time here now. So, I hope you like some of my barkings, err…musings. I know my mommy wants to bake me some homemade treats so she might even include those on her blog. It’s great to hear from you! Thank you so much for all you did with Dakota. We’ll definitely have to come back and see everyone soon!